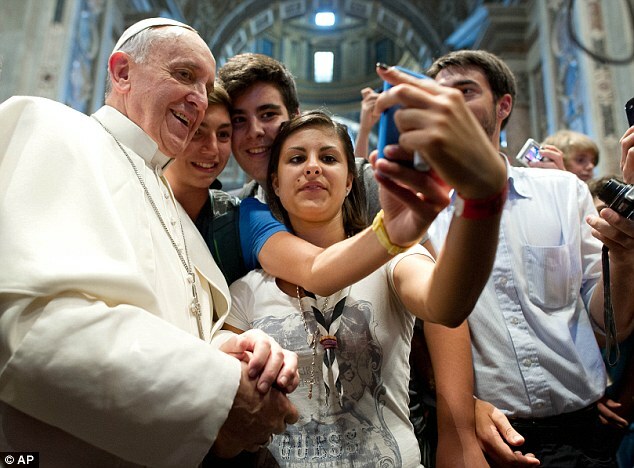 An Atheist on Pope Francis: The Era of Humility – Expanding your culture, one touch at a time. My fascination with Pope Francis (born Jorge Mario Bergoglio) began when I first heard of his desire to wear wooden crosses, as opposed to the standard gold. As an atheist, the whole glamour side of religion is something that’s always disgusted me. Tupac said it best: “Why god need gold roofs to talk to me?” I hope by the end of this post, you understand why I’ve given him the nickname His Humbleness. The fascination didn’t stop there. It was only a few weeks later that it was his birthday, which he casually chose to spend with three homeless men. Not only does he preach humility, he exemplifies it. 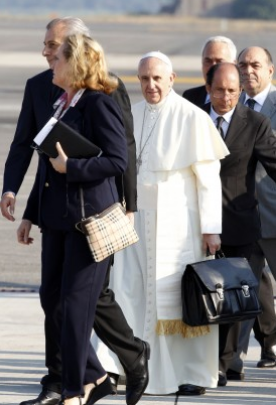 In his first visit to Brazil, he was seen carrying his own bag. There have been reports that he was in fact smuggling zoots, but nothing has been confirmed. 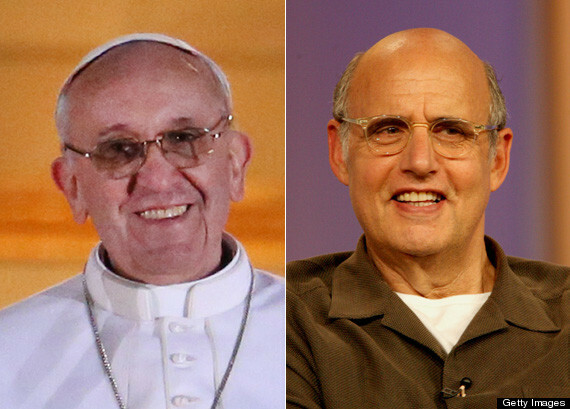 As for the all the extras that come with being the Pope, he wants no part in it. 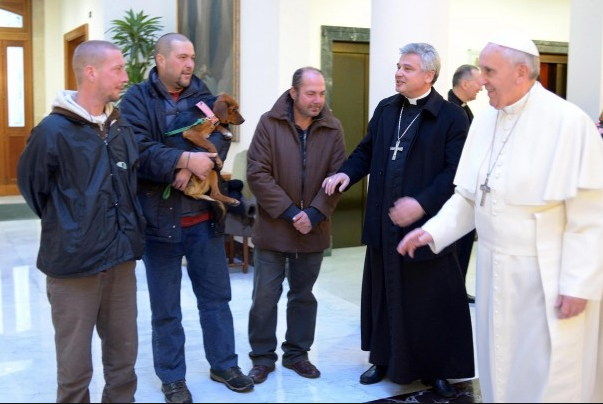 His Humbleness has chosen to live in the guest apartment complex (a first for the papacy), so that he “can be with the people and not live in isolation.” Oh and he pays the cleaning staff out of his own pocket! 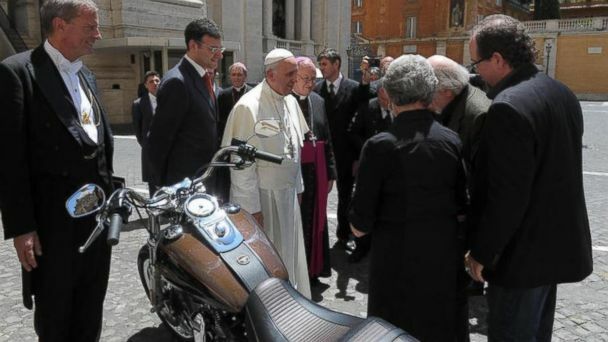 Pope Francis’ preferred mode of transportation? 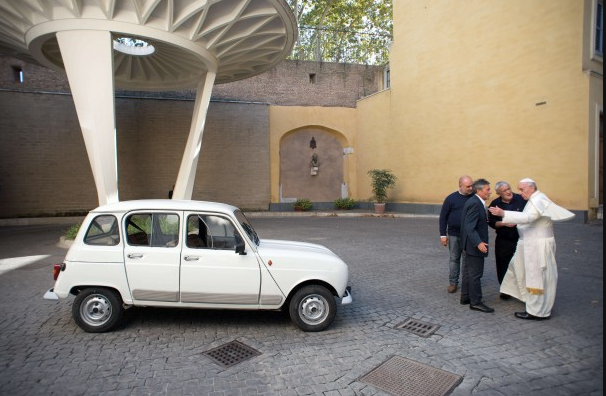 A 1984 used Renault that was given to him as a gift from a friend. I mean can this guy get any cooler? He can. When Harley Davidson decided to gift him a brand new bike, he choose to put it up for sale. The profits going to “ towards the renovation of the charity’s Don Luigi di Liegro hostel and soup kitchen based at Rome’s Termini railway station.” As always, his actions speak for themselves. The lesson, I believe, Pope Francis is trying to illuminate through his humble character is that we as humans are capable of connecting with pretty much anyone if we don’t let the things that don’t really matter (social status, materialistic possessions, etc.) get in the way. Take notes Snoils. I hope His Humbleness inspires others as he has me, I mean after all if he can inspire an Atheist, the sky’s the limit right? I may not believe in religion, but I do believe in Pope Francis. On a final note, when a film comes out about him I have the perfect actor in mind. Next Post Are dino nuggets the best frozen food?